In addition to general consulting, a number of specialised clinics are in operation. A midwife offers appointments at the surgery one day per week, on a Monday. Patients attending for the first time (booking visit) are now seen at Ayrshire Maternity Unit. These appointments can be arranged by contacting Ayrshire Maternity unit on 01563 825411 from 9 am till 4 pm Monday to Friday. Please note this number is not manned at any other times. 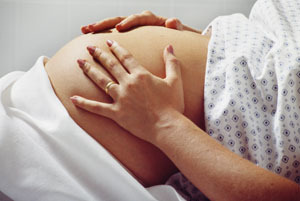 The midwife will explain at your first visit how your care will be organised during your pregnancy. 6 Weeks Developmental/Physical are carried out by the Health Visitor and the Doctor at separate appointments. 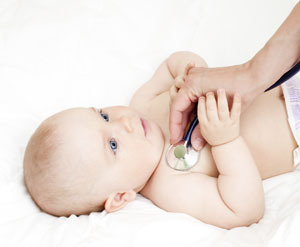 Childhood vaccination is done by the Health Visiting staff in the practice at a pre-arranged appointment.. The Practice Nurses and District Nurses also offer appointments every day. They offer a wide range of services including dressings, injections, immunisations, blood tests, removal of stitches, dietary advice, weight control counselling, blood pressure checks, ear syringing, cervical smears, Well Woman and Well Man checks. They also work with the doctors to provide regular review clinics for patients with high blood pressure, asthma, diabetes, epilepsy, and heart disease. Please consider an appointment with one of the nursing staff, as an alternative to a doctor's appointment if your requirements fall into one of these categories. Please contact your Health Visitor for informations on these clinics. Digital Scales are available for use by asking any of the receptionists. These can be used in the Baby Change Room. The practice has a full range of diagnostic equipment including ECG machine, Ambulatory Blood Pressure Monitor, Spirometry, and minor surgery equipment to enable us to provide as full a service as possible in-house. We provide a practise-based anti-coagulant monitoring service for patients on Warfarin therapy who prefer to attend the practice rather than a hospital out-patient clinic. 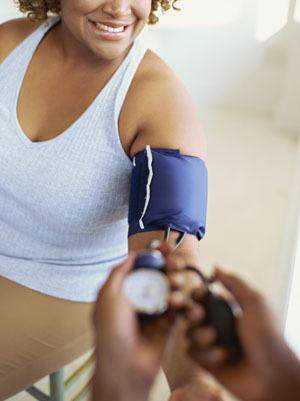 We aim to keep up-to-date with medical advances, and to provide a chronic disease monitoring service. Regular audit is undertaken of chronic disease management and other aspects of clinical and administrative work. Many people are now travelling to exotic destinations or have complex itineraries. It is the patient's own responsibility to find out their individual requirements for these more complex vaccinations schedules or malaria advice. Advice may be available from your travel agent, or you can make an appointment at the Travel Advice Clinic at Ayrshire Central Hospital contact number 01563 577970. The Glasgow Travel clinic has a base in Prestwick contact number 0141 848 4800. 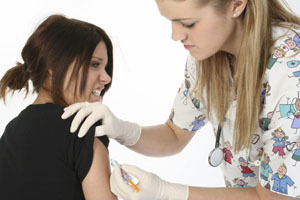 You can also vist the NHS "Fit For Travel" website to find out which vaccinations you may require. Alternatively you can visit the Department of Health Advice for Oversease Travellers website.